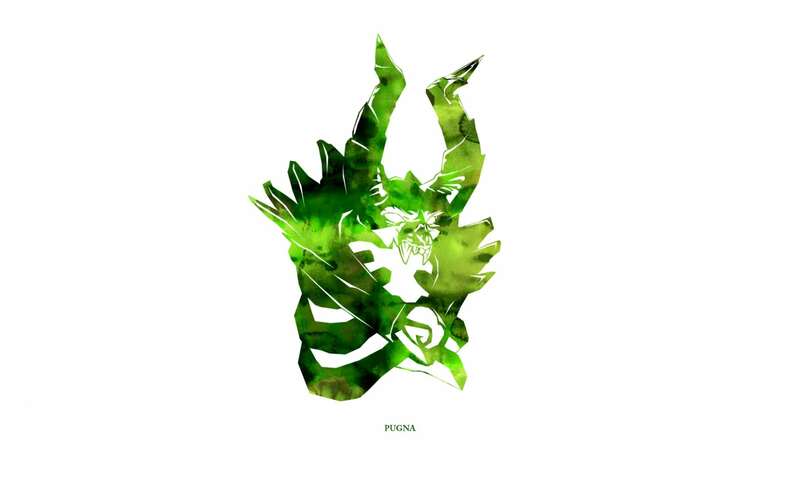 Dota2 : Pugna wallpapers for your PC, Android Device, Iphone or Tablet PC. 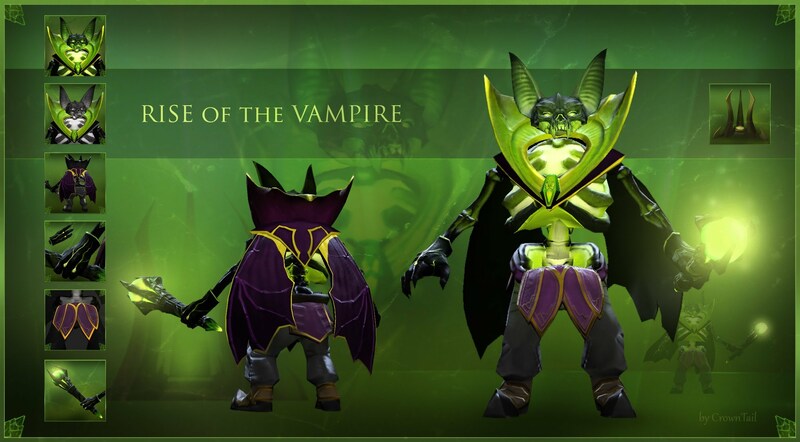 If you want to download Dota2 : Pugna High Quality wallpapers for your desktop, please download this wallpapers above and click «set as desktop background». You can share this wallpaper in social networks, we will be very grateful to you. After the abbot of the temple lamaistkogo stepped into another world, the monks began the search for a new teacher. According to legend, it should degenerate into an innocent child. Many months of searches have not yielded any results. As a result, there are only a few small villages around the academy. On the appointed day, the temple brought the three selected infants. 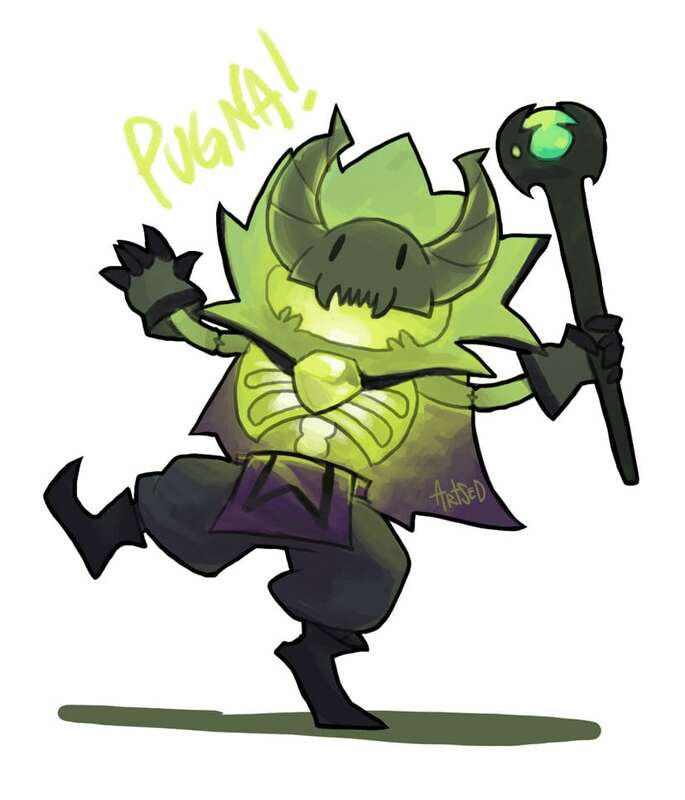 Namely, among them it was a small Pugna. Before children poured relics that once belonged to their old masters. Other children quickly pohvatali some of them and began to play. 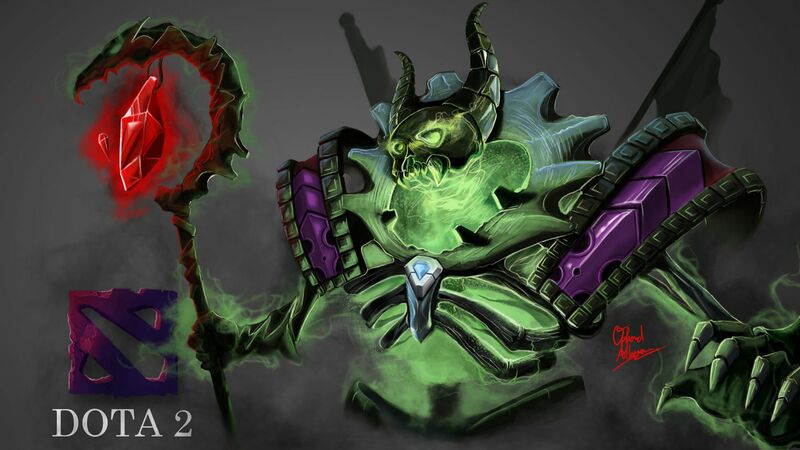 Only Pugna sat quietly and looked with disdain at the other. 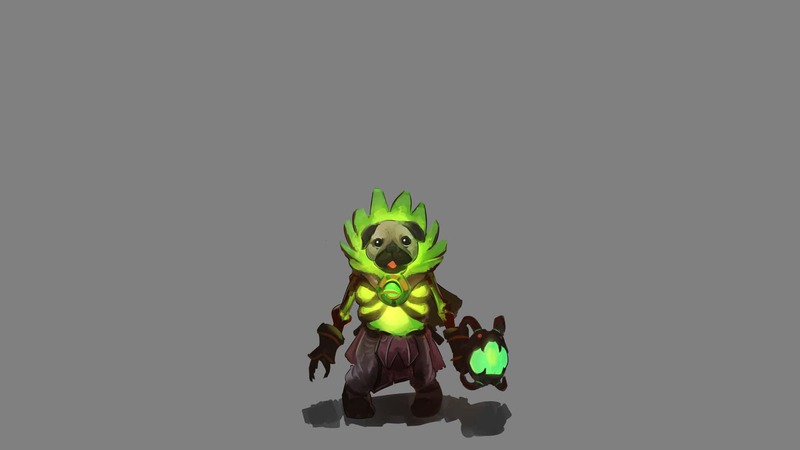 Next, I did a little Pugna, was a bright beam of light emanating from his eyes. In an instant, the other two children turned into heaps of ashes. After that, the baby immediately recognized the new reincarnation of the master and made abbot of the Order. 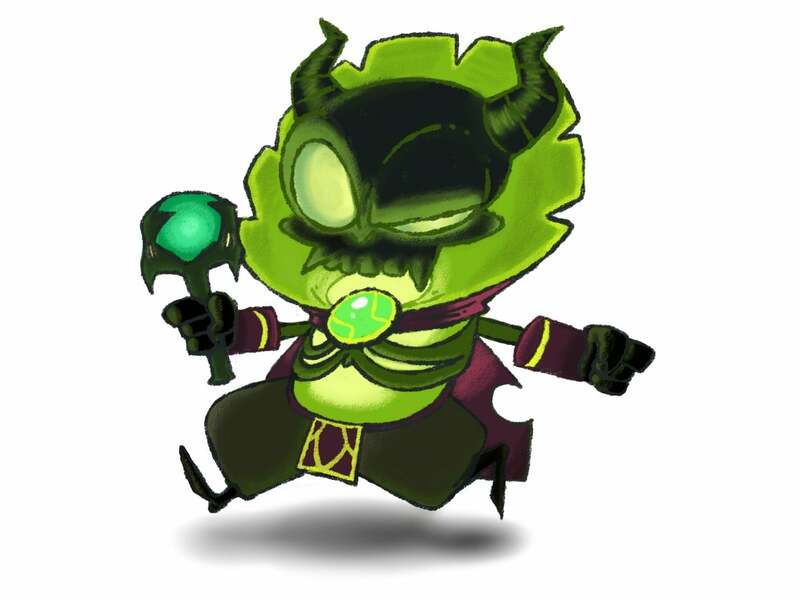 Unfortunately, little Pugna did not wish to rule any academy, he wanted to have fun. 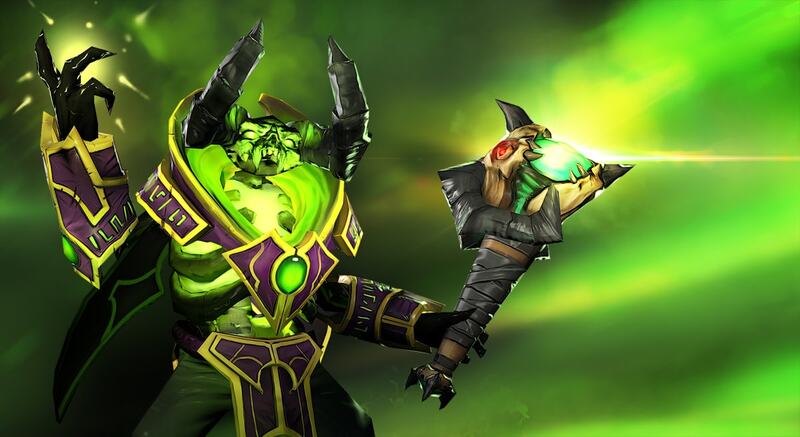 Thus, in five years, all the monks turned to ashes and Pugna become free from their duties. Now he will look for their victims elsewhere. 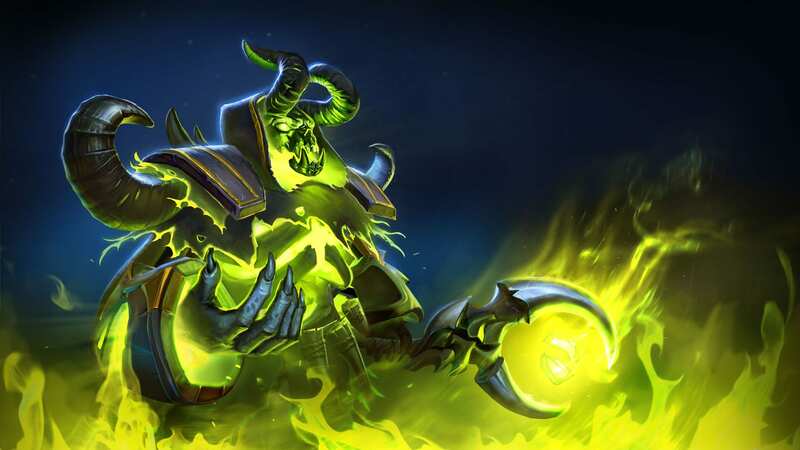 Yet, monks knowledge Pugna found very useful and began to study them. 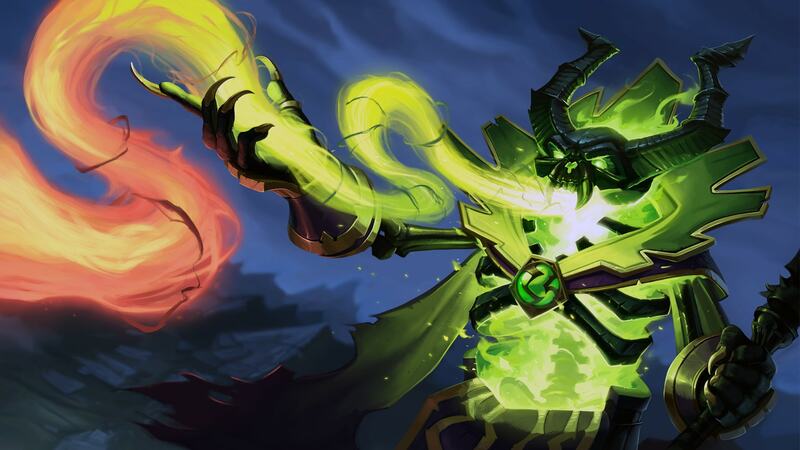 Arcane Nether Blast Nether concentrates the energy, releasing it with a resounding bang. To go out in the astral form with the help of the spirit was not difficult for a new master, but he decided to go ahead and learn how to move the body to the astral plane. 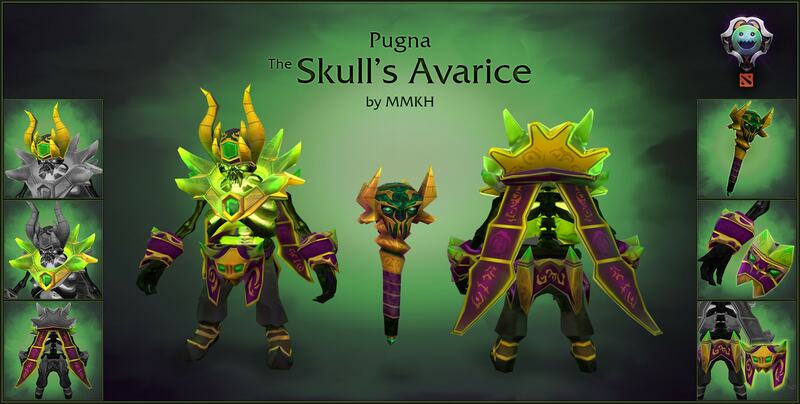 After applying Decrepify, Pugne seemed interesting to use this magic at his enemies. Only a true wise man can turn his enemy’s strength against him. 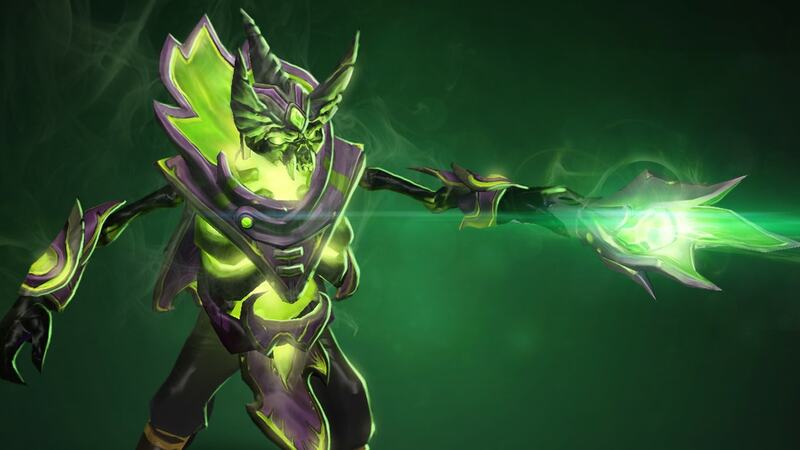 Pugna easily wins the most dangerous opponents. 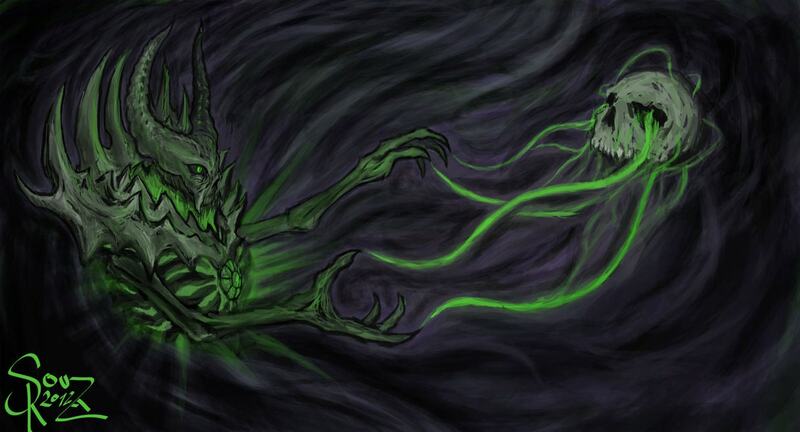 Obscure Nether Ward, in fact, a source of immense power that feeds the magic power of opponents. 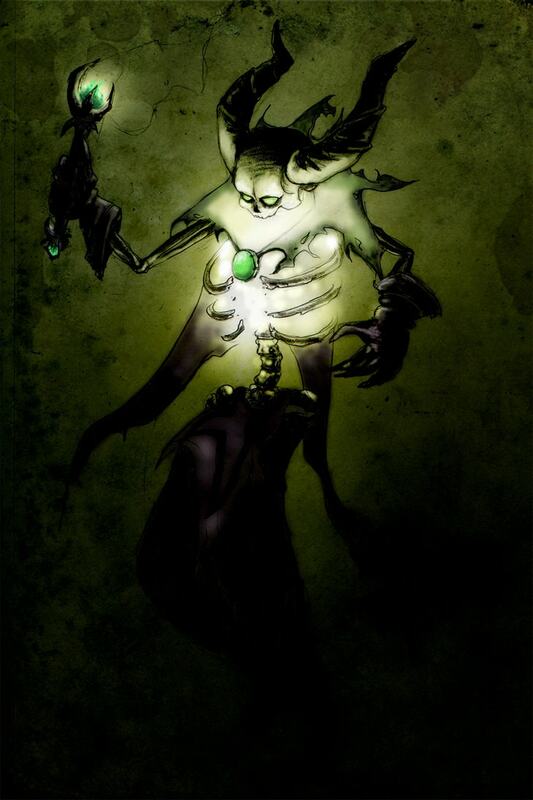 Life Drain forced to call the master of the great masters of Oblivion. 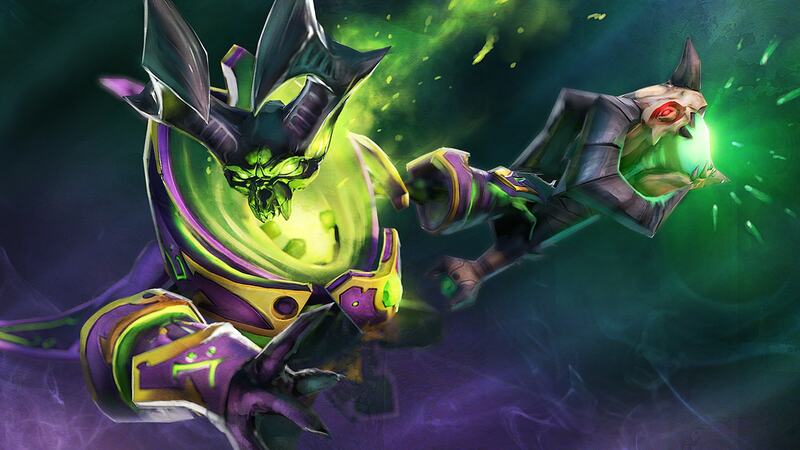 Pugna begins to pick up the vital forces of the enemy as long as they are available. The horror lies in the fact that he had little physical form, he devours the soul of the victim, leaving her chances of rescue. 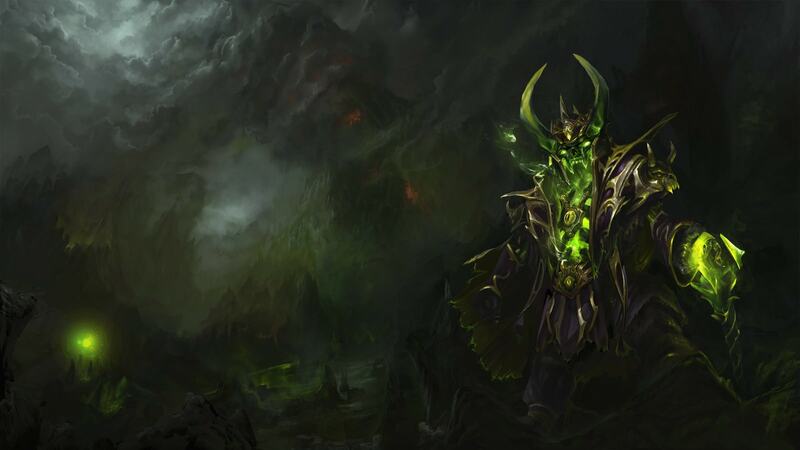 By its nature, the hero does not suffer company and is involved in the fighting, most often, only alone. 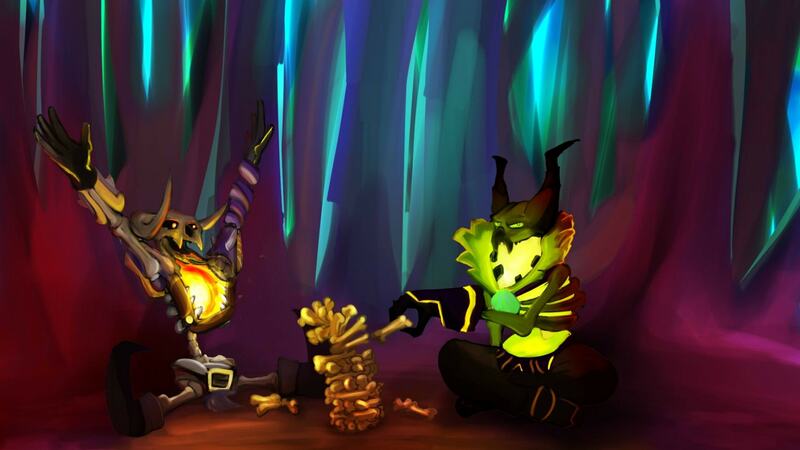 He fights only for himself, so the possible allies not even think. But that’s enemies, he made himself well. 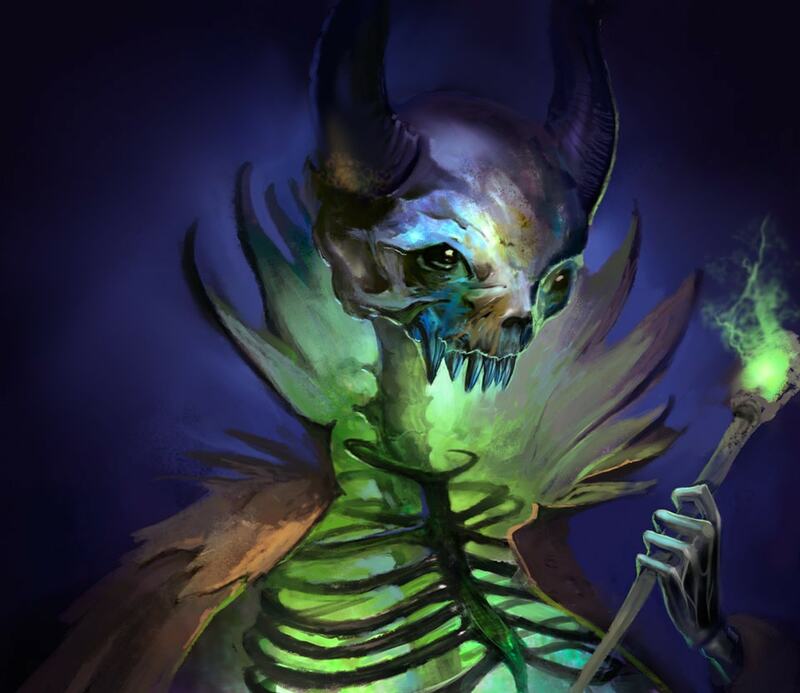 Ancient killer Nyx Assassin is constantly looking for such smart and skilled magicians, and when found, they are just waiting for death.